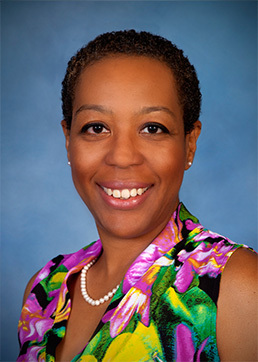 Nykia Wharton joined Wells Fargo Advisors in 2006. With more than 15 years of financial services experience, Nykia manages the client experience including new accounts, administration, trading and operations. She also assists with practice management, client event planning and process improvement. She previously worked as a financial planning consultant at Met Life Securities and American Express and began her career at Janus Capital Group as a registered investment representative. Away from the office, Nykia volunteers her time as a ‘Court Appointed Child Advocate’ providing a voice for children in the Essex county foster care system. As an avid runner having completed 4 marathons, she volunteers as a coach with Girls on the Run, an organization focused on building self-esteem in girl’s grades 3-8. She currently resides in Montclair with her husband and daughter.